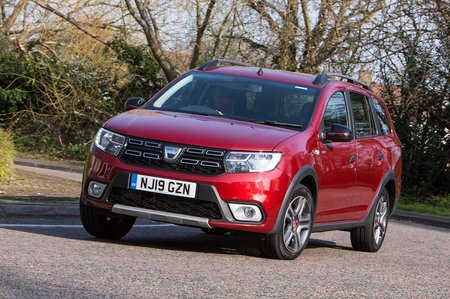 Dacia Logan 1.5 Blue dCi Essential 5dr 2019 Review | What Car? What Car? will save you at least £111, but our approved dealers could save you even more. The strongest engine of the range, thanks to its superior mid-range pull. It’s noisy when started from cold, but settles down when warm at a cruise. Start to use the revs, though, and you’ll know about it.